Find out if Naturopathy could help them improve your health! In this appointment bring any relevant blood test and current medication list including any herbs. During the appointment, A history of your health or health concerns, a pharmacology and vitamin review, iridology, zinc testing and other test. Candling can be done but will minimise what other test may be performed. Melissa the Naturopath will after determining your health goals or aims will then set about making a plan to help you get your results. These will be presented in a report at your second appointment, however your starting advice and or any supplements if appropriate start immediately. Offer exclusive to those who mention this when booking in. The main focus of Naturopathy is to provide your body with what it needs to heal itself. Naturopathy is used to treat a variety of both acute and chronic conditions. When you see a Naturopath they will look at your presenting symptoms, but also test for underlying cause to your symptoms. Having these underlying causes treated and not just the symptoms will improve how quickly and how effective your treatment is. 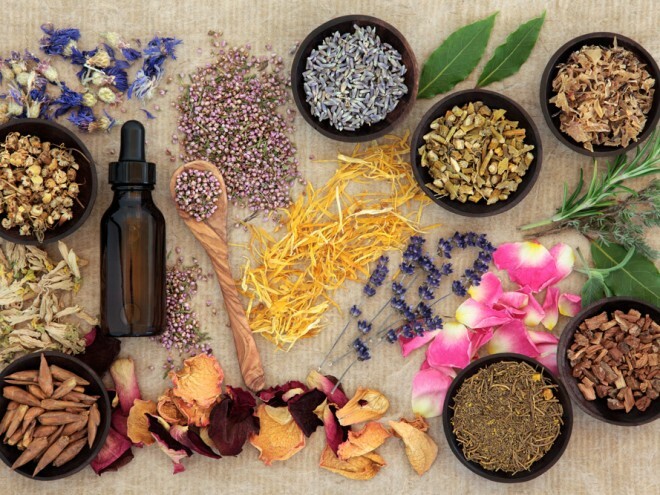 Naturopathic medicine works by using effective herbal liquids or dried herbs. This form of treatment can be used as an alternative to current medicine or alongside conventional allopathic or western Medicine. Diet and Lifestyle factors are also examined as these can hinder your body from expressing your full state of health if unbalanced. At Better Backs we hold firmly that given the right circumstances the body can heal itself. The importance of diet and lifestyle factors that can be changed or adapted to minimize symptoms and rebalance the bodies systems are assessed during a naturopathic consultation. Educating you and your family is also another area of great importance to us; as a patient you need to take an interest in your own health and wellness goals. We will be there to help you achieve these. At Better Backs every patient has their own tailor made treatment plan designed specifically for their presenting condition. SPECIAL Free 15 min Naturopathic assessment to see if we think you will benefit from Naturopathic care. Must mention when booking only available at our Mitcham office. for Richmond appointments please call as Melissa can come in for appointments but does not have a regular shift there. Hours outside this can be arranged easily on Monday and Friday, appointments must be booked in over the phone or in the clinic.